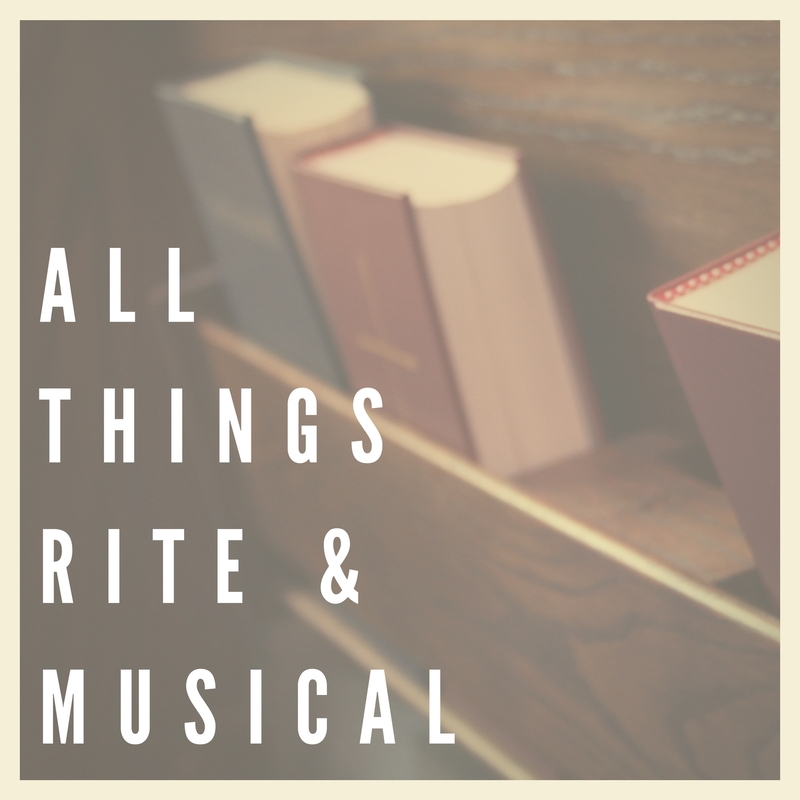 A priest and an organist have launched a podcast exploring liturgy and music from an Episcopal perspective called All Things Rite & Musical. You can listen to the podcast at riteandmusical.org and through iTunes, Stitcher, and Google Play. Podcast episodes are also available for download. 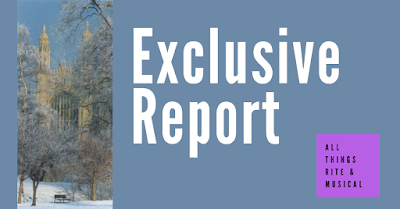 Since its August 1 premiere, All Things Rite & Musical has released episodes about Baptism and liturgically East-facing altars. 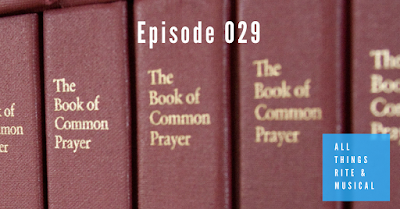 Read the rest at Episcopal News Service: "New podcast explores Episcopal liturgy and music. August 30, 2017.